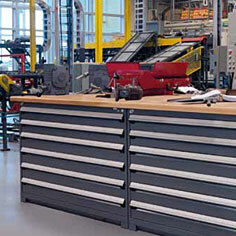 We have displayed a small sampling of the parts department equipment that we offer. 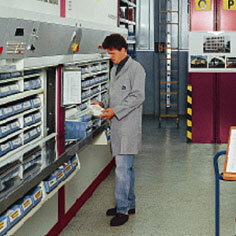 Alpha Material Handling can create additional storage space in your existing parts department or help you design your new parts department. 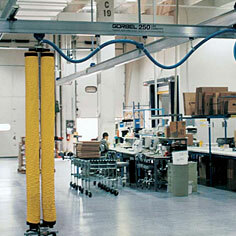 Our Sales Reps have over 60 yrs combined experience in the design and layout of process. 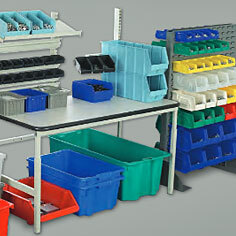 They would be happy to help you find the most effective storage solutions for your space. 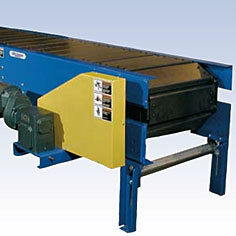 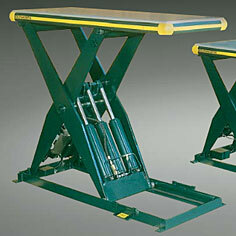 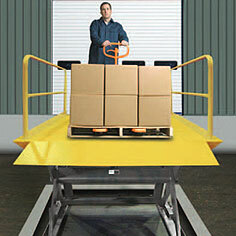 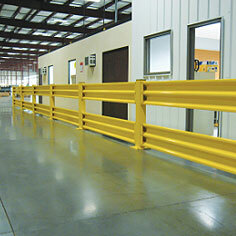 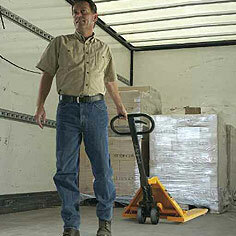 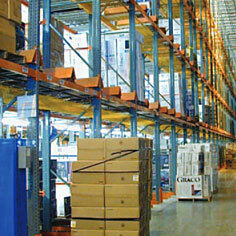 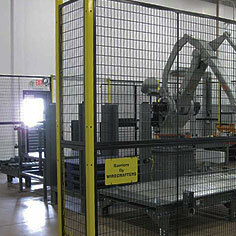 Alpha Material Handling has designed and laid out many of the dealerships in DFW as well as other parts of the US. 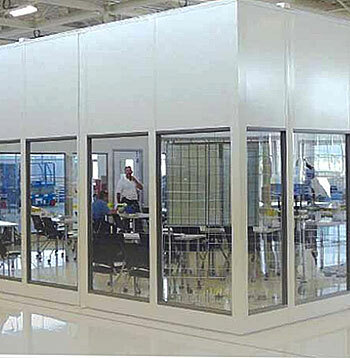 Whether yours is a multi-story set up or a single level limited space, we have the knowledge and experience to make the most of what you have to work with. 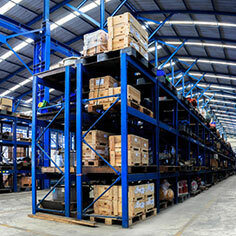 Featuring: Rousseau, Western Pacific Storage shelving, Madix Battery Racks, Pflow Vertical Reciprocating Carousels, Vidir Tire Carousels, Cubic Designs Mezzanines and Hanel.